If you live in the UK or elsewhere in the European Economic Area (EU and Norway, Iceland and Liechtenstein) or Switzerland, you can order a paper copy of our undergraduate prospectus by completing this form. However, please note that we are unable to post copies outside this area. 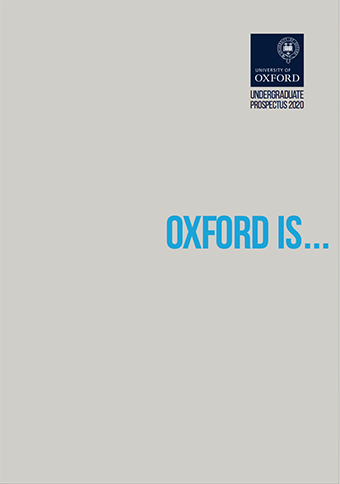 We also provide hard copy braille and large print versions, contact us at study@ox.ac.uk for more information. 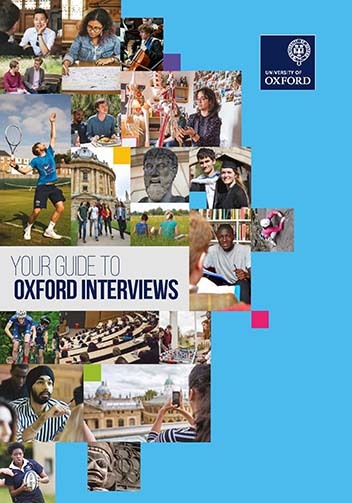 This guide explains what you could expect from an Oxford interview and the part interviews play in the selection procedure. You may also like to see sample questions and videos of mock interviews on our interviews page. 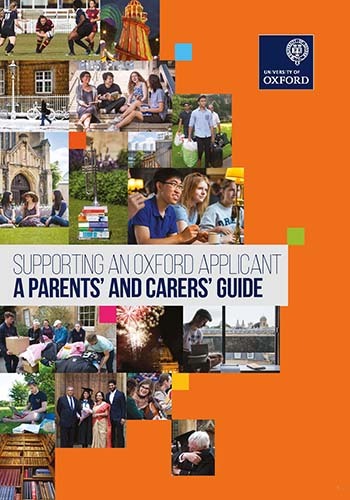 This guide provides information about Oxford for anyone who is encouraging a student to make an application to the University, and who will be supporting them through the application process and beyond. This guide provides information about studying an undergraduate degree at Oxford as a US student.